Connecting industry, innovation and investment. 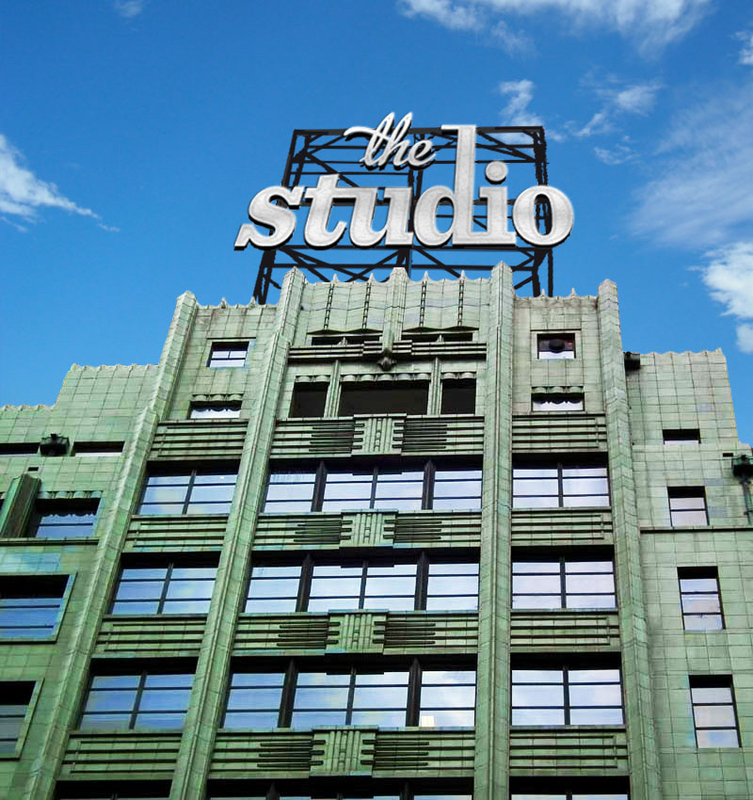 The studio is an independent not-for-profit organisation, focused on fostering and supporting Australian media-tech and creative tech- startups so they can thrive and compete on a global scale. The Studio community provides a "centre of gravity" for startup activity in the creative industries, connecting the tech sector and the startup community with the media, entertainment, games and creative industries. The Studio is industry agnostic and supports the development of startups using advanced new digital media tools and technologies like Virtual and Augmented Reality, Surround Sound and Wearable Computing, to transform industries such as Health and Education. The Studio is building connections to a global network of media-tech and creative-tech communities, creating landing pads for Australian startups into other creative communities and hubs. The Studio facilitates connections between industry and innovation; provides pathways to employment through internships, mentors and education programs. Events, workshops, seminars, pitch and ideation events inspire a culture of innovation and contribute to the media & entertainment and tech-ecosystems, the economy in Australia and beyond. You'll get support from some of the world’s biggest tech companies, Australia’s best media companies, leading universities and Data 61/CSIRO. The Studio exists to grow and strengthen the Australian media, entertainment, games and creative industries for the benefit of all and to create global businesses. Not ready to become a resident but want access to Australia’s only media technologies startup community? Become a Community Member of The Studio to help grow your startup. Looking for a hot desk because our drop in membership is well, hot! Wondering whether The Studio community is the place for you? The Studio is focused on supporting and fostering scalable startups and those engaging with technology to reimagine business, products, services, IOT or hardware. This creates a vibrant community that allows you to share, and attract, things that just wouldn't be possible alone. Since openings our doors 1st March 2018, The Studio is now home to 135 residents, comprising 38 startups. Collectively they’ve raised more than A$26 million of investment in less than one year. The Studio is a not-for-profit organisation and is supported by more than 20 local and global partners and sponsors, across technology, industry, business, education and government. Join to get notifed of our events and talks. Join The Studio meetup group - it brings together media-tech (media and entertainment tech) and creative-tech startups in Sydney into the one place. Please join the meetup group (free) via the ticket link below to be notified of events. Please join (free) via the ticket link below to be notified of events. A big thank you to our amazing partners and sponsors. Stay up-to-date - with The Studio newsletter!